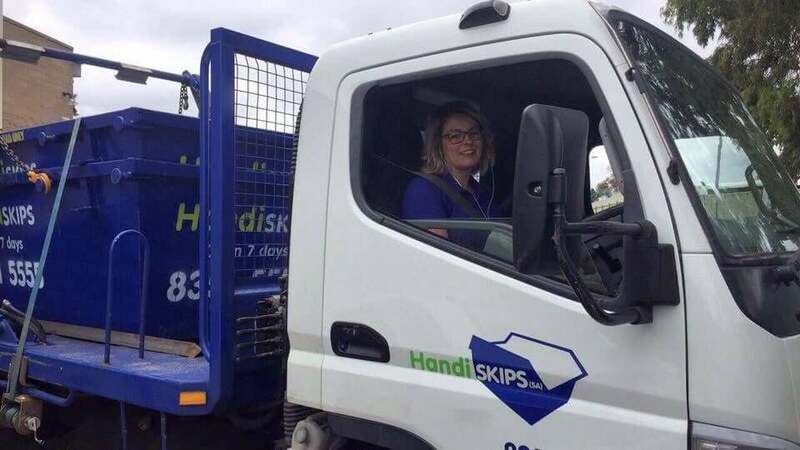 Handiskips SA is a 100% South Australian owned company providing customers with a quick and cost-effective way to hire the best available rubbish bins throughout Seaton area. 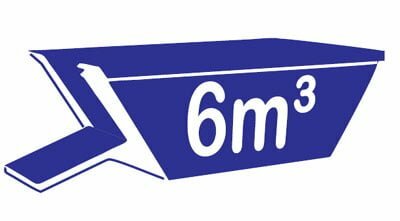 All you need to do is call Lisa with your requirements and we will promptly deliver the most suitable skip at the best price. 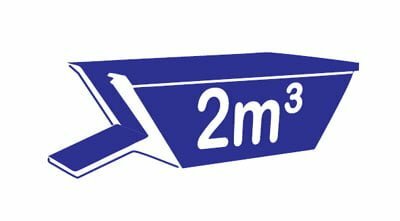 If you’re looking for Seaton rubbish skip hire, we are one of the easiest options available to you. Here at Handiskips SA, we aim to be professional, courteous and reliable from start to finish. For us, the customer is always our first priority. 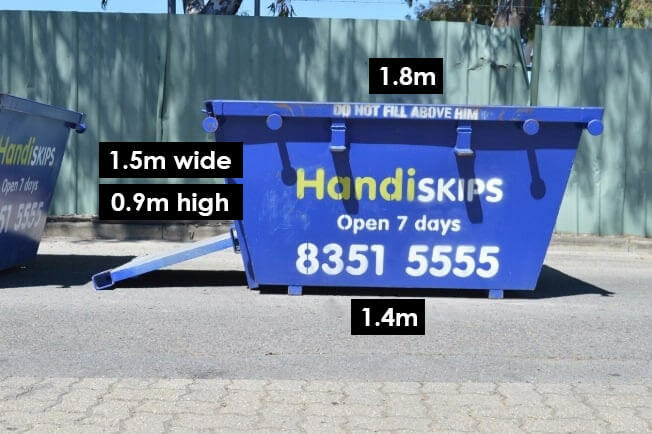 Call Lisa today on (08)8351 5555 and we’ll offer you the skip bin Adelaide that’s affordable and promptly delivered. 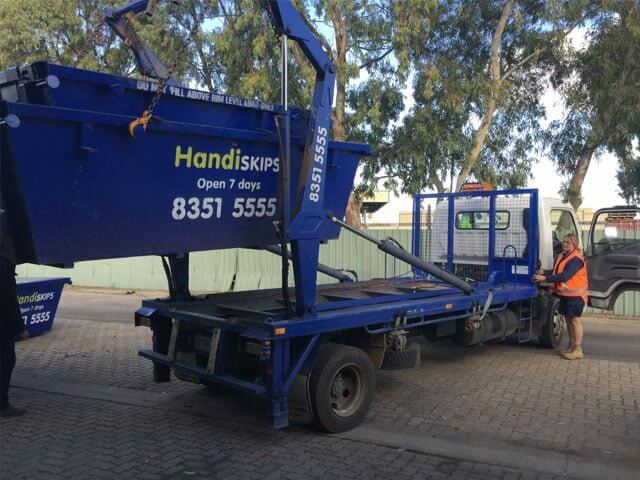 We are the skip bins service that you can rely upon. Our team is more than happy to answer any of your questions and discuss your Seaton rubbish removal needs with you. 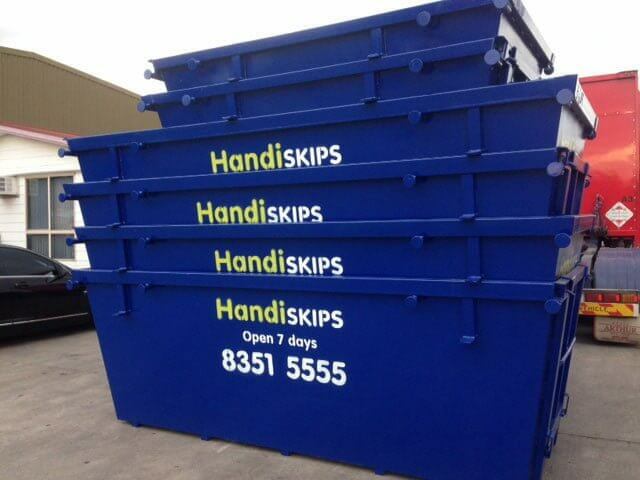 WHY SHOULD YOU CHOOSE HANDISKIPS SA FOR YOUR NEXT SEATON SKIP BIN HIRE PROJECT? We do all the legwork, makes our site one of the easiest ways to source yourself a skip bin. 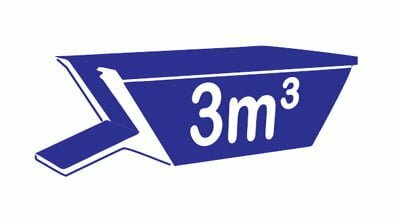 We try to be a Seaton skip bin hire and waste removal service that you want to use again. 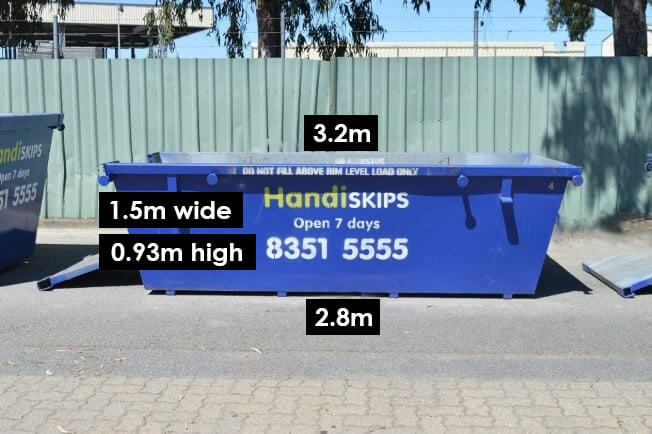 WHEN DO YOU NEED TO CONSIDER SKIP BIN FOR WASTE REMOVAL? 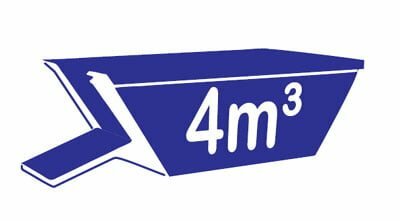 For general rubbish, concrete, bricks etc. 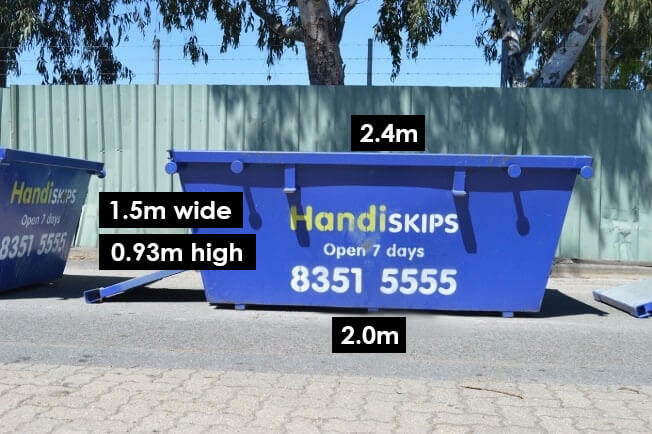 Skip bins are also easier to manage than trailers. 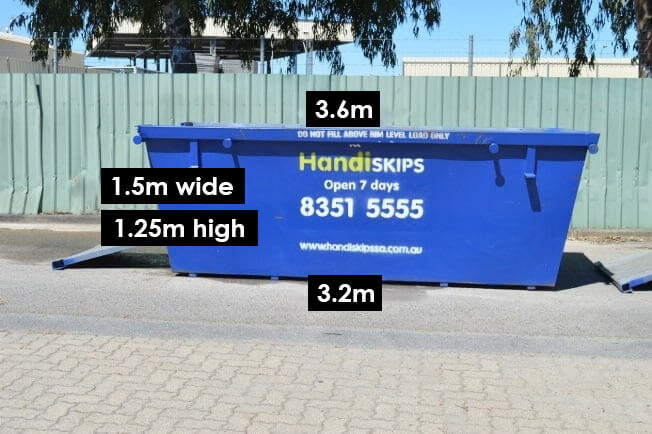 Plus, a skip bin is much more environmentally and financially friendly than the alternative of dumping. Do not delay another day and call us today!